Ready to move from chalkboard to digital display? 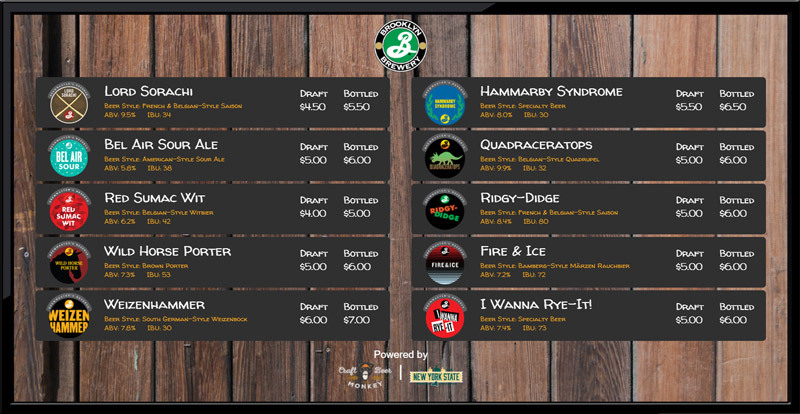 We have solutions for every budget including very affordable template solutions for tap rooms to fully branded custom multi-screen solutions scalable from one to thousands of locations. Your website is your virtual home, so it should be styled and furnished how you want it. 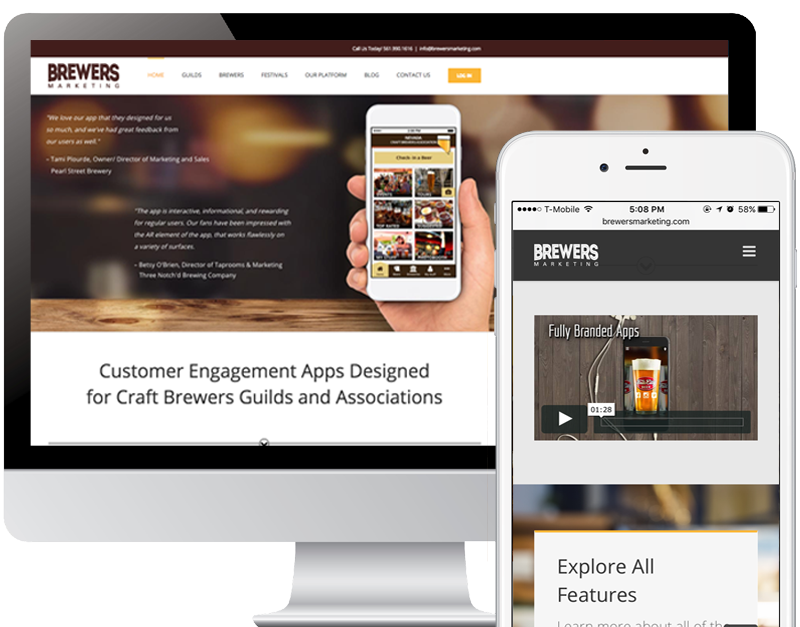 We can help you build an online presence that’s always ready for brewery and filled with all the features you need, so you can watch visitors pour through your virtual doors. One source powers your digital display as well as your Facebook page plugin. 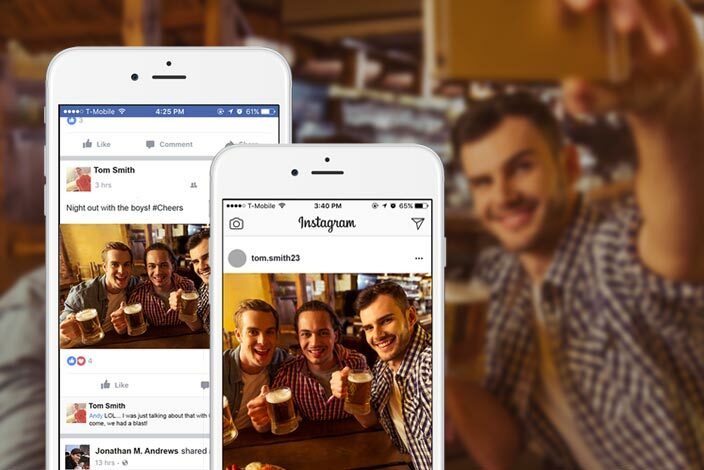 Let your customers know what’s on tap with a top-notch module that displays what beers are available at your brewery when they visit your Facebook fan page.